The 2019 playoffs are now in full swing as all 16 participants have completed their first game of the postseason. The Brooklyn Nets and the Orlando Magic appear to be among the teams who could pull off a first-round surprise, whereas both the Boston Celtics and Golden State Warriors impressed during comfortable wins. Elsewhere, already eliminated teams are gearing up for potential pivotal summers, with teams focused on both the upcoming draft and one of the most exciting pool of free agents in recent memory. So, here are all the stories from around the NBA that you need to know for April 15th. Despite being among the NBA's best center's for more than half a decade, DeMarcus Cousins had to wait until Saturday night to make his playoff debut. 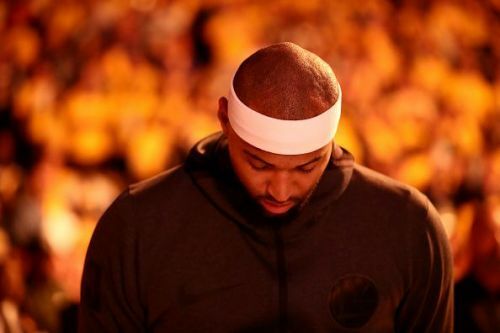 However, Cousins much anticipated postseason debut was disappointing as the 28-year-old recorded just nine points and nine rebounds on 4-for-12 shooting before fouling out after just 21 minutes. I don’t need to say anything to DeMarcus. It was a frustrating night for him, fouling out, a couple tough calls,” Kerr said. “But it was important for him to get his feet wet and feel the playoffs, feel the energy and I have no doubt he’ll come back and play a lot better in Game 2. Cousins entered the 18/19 season coming off a serious Achilles injury that few bigs had previously recovered from. Nevertheless, Cousins has been a regular starter for the Warriors since returning in January, averaging 16.3 points, 8.2 rebounds, and 3.6 assists in 25.7 minutes per game. 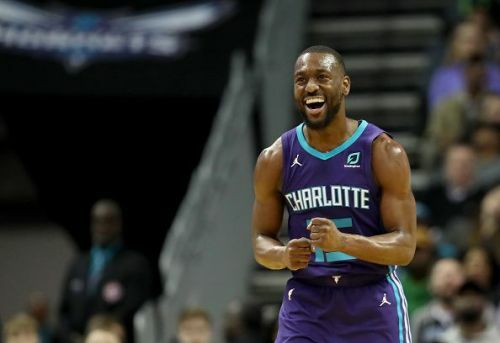 Kemba Walker: Is it time for the All-Star to move on from Charlotte Hornets?